Geometrical, colorful and vibrant... architentonic fashion! i will recommend every posts in your blog to google. leave a comment in every posts too! btw i abseloutly love your header!!! 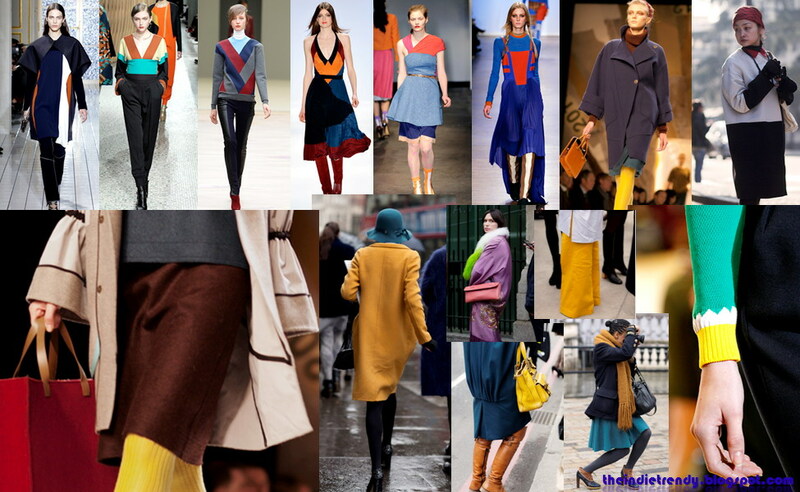 Color blocking really is all the rage, and I am so in love with every single color featured for Fall! It's a good season!